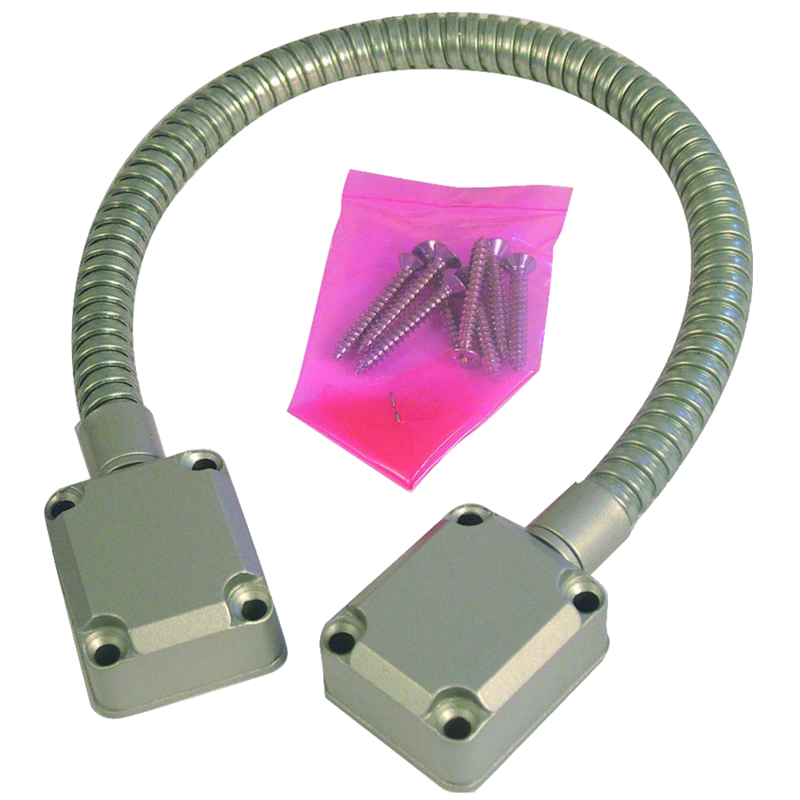 This 400mm armoured cable with triangular plastic ends is a surface fit solution for transferring cables from a frame to a door. A surface fit solution to transferring cables from a frame to a door. 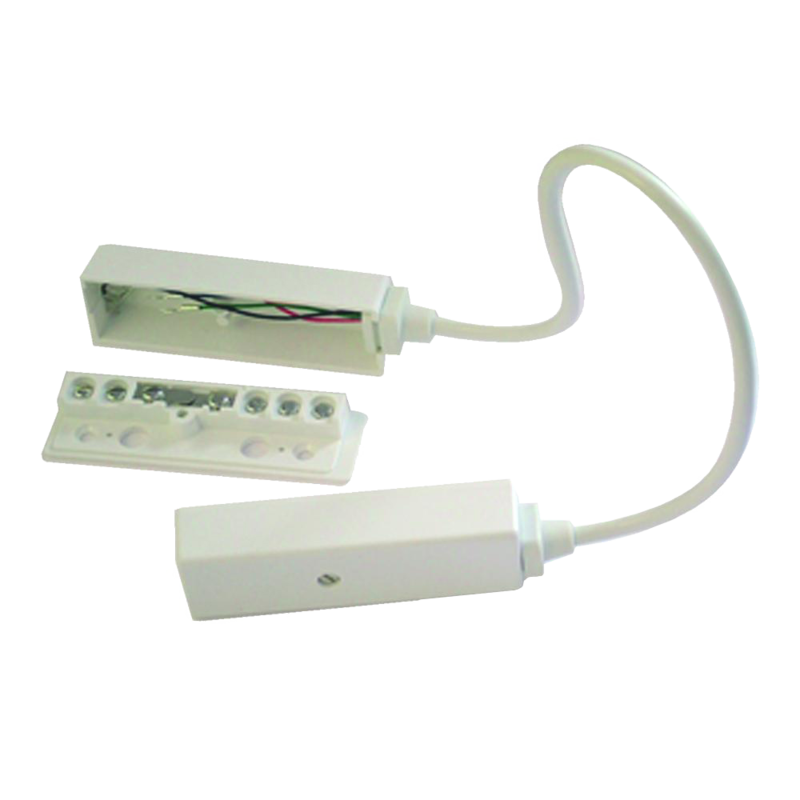 Ideal for Architectural applications where all wiring needs to be hidden. A pre-wired junction box door loop for transferring a maximum of 6 wires. 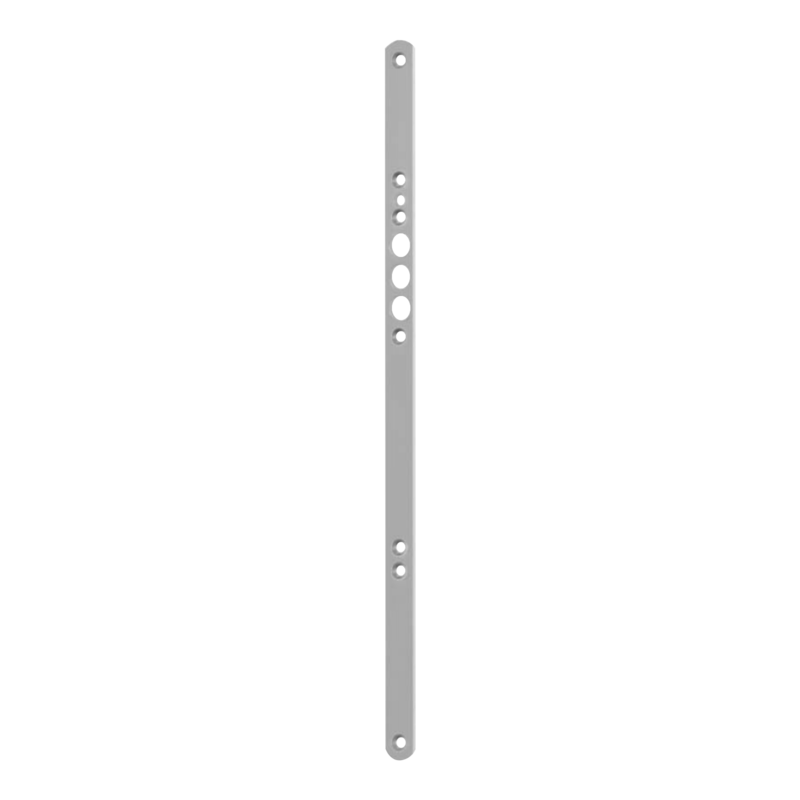 The PowerJump™ ICPT ports power contactlessly and invisibly across the door gap to run electrified hardware on the door. 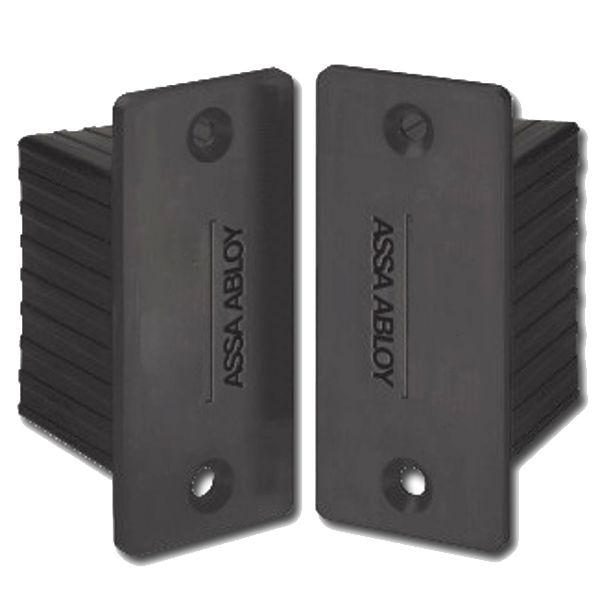 With flexible installation placement on the latch side, hinge side or top of the door, it transfers power without pins or wires, eliminating points of vulnerability and wear with no need to core drill the door. 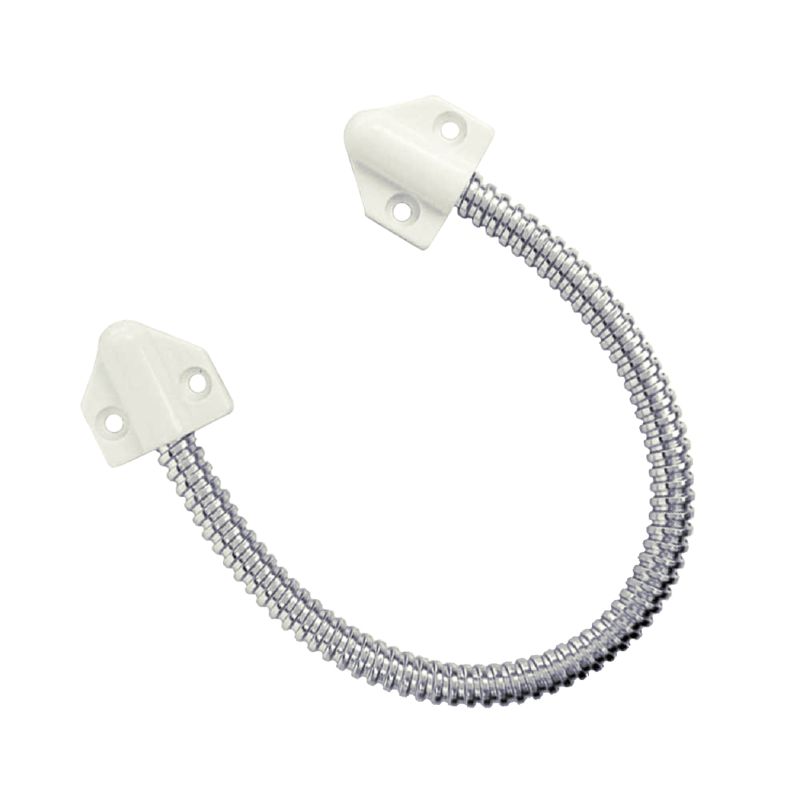 It also makes the `door loop` function invisible therefore eliminating wires across the door that are vulnerable to vandalism or breakage. A range of faceplates to suit the GU SECUREconnect 200 wireless power & data transmission unit. The GU SECUREconnect 200 enables secure, wireless transfer of power and data between the door frame and leaf, and is suitable for use with all GU mechanical locks. 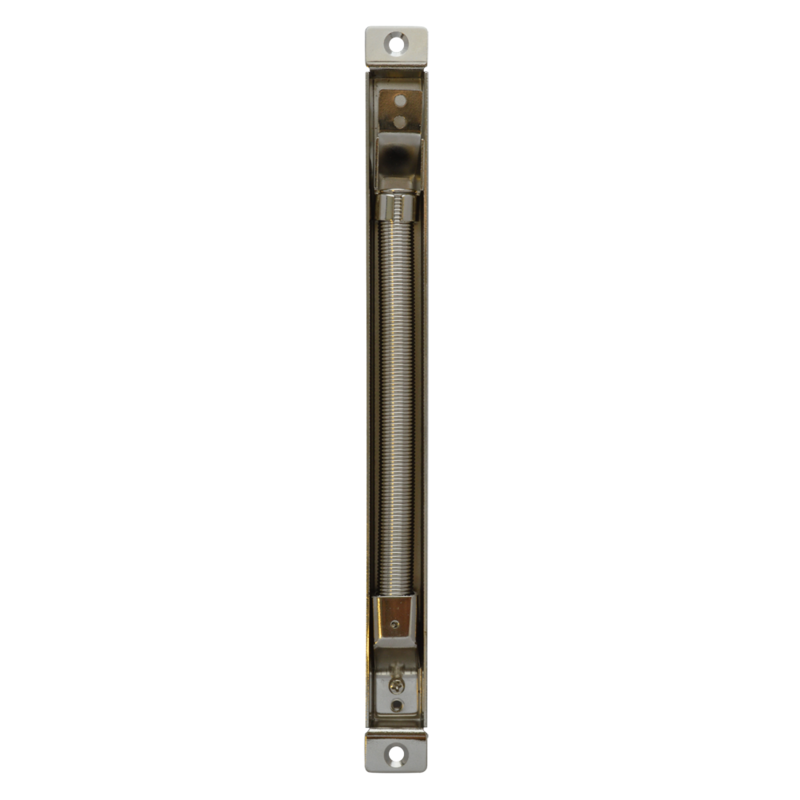 The GU SECUREconnect 50 enables secure, wireless transfer of power between the door frame and leaf, and is suitable for use with all GU mechanical locks.